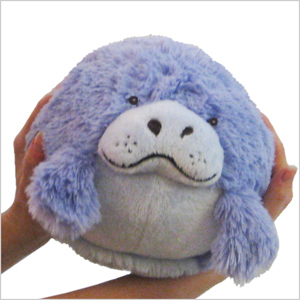 Mini Squishable Manatee: An Adorable Fuzzy Plush to Snurfle and Squeeze! Oh please say that you'll make him your adoptee? Yeahhhh...Zoe is no great poet, no matter how long she sits with the rhyming dictionary. Luckily, this itty bitty cousin to our full-sized Squishable Manatee doesn't take a lot of selling. Basically, all it really needs is someone to say, Hey, look! It's a tiny Manatee! See? No iambic pentameter needed (thank goodness). I LOVE YOU JOEY! I carry him everywhere in the warehouse. I use him to help me drive the forklift too! I even use him to talk to at night to give me hope of a better future. Thank you Squishables.com! Chloe is so fat! And cute! And huge! She is used in math problems and even helps me grade my papers! This mini is one of the cutest. One feature the mini manatee has is its tail. 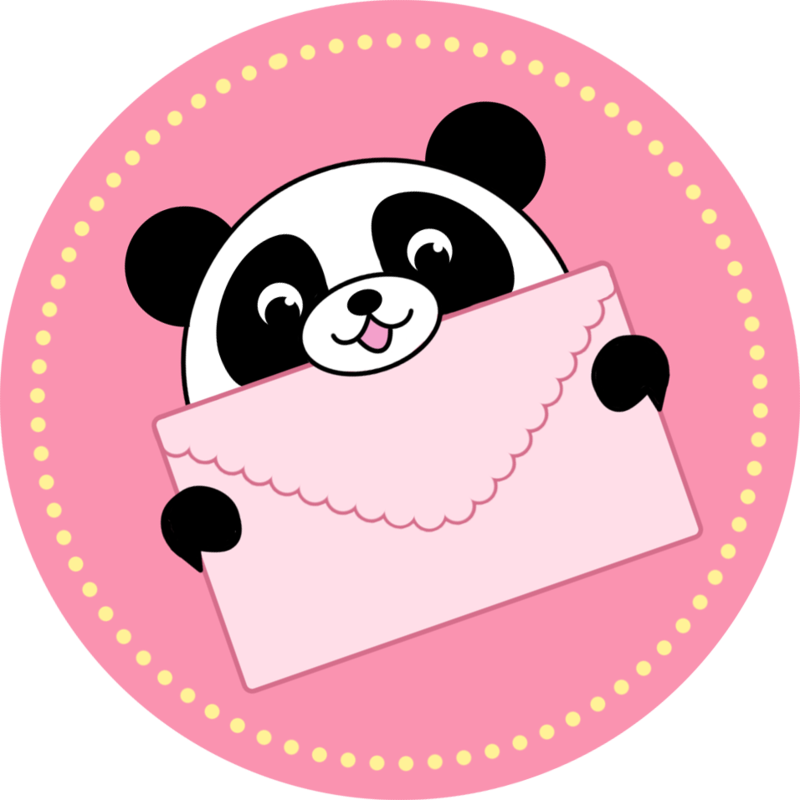 Its tail is my favorite thing about it because it gives the perfect amount of detail to the round shape that usually accompanies these stuffed animals. That is not the only reason this manatee is one of my favorites though. Its flippers are so amazingly cute and I just love that you can move them around. Its sweet nose and mouth reminds me of a little upside down heart. I love that the manatees chest, stomach, and back are different colors and that the chest has shorter fur. All in all, this miniature manatee it absolutely adorable and worth the money. I love her. She helps me weld all the time!